With passenger numbers forecast to grow in the coming years, new premium services are being launched to improve customer experience at airports, but they come with a high cost. From luxury suites to concierge companies, what are airports offering to spruce up their services? LAX’s Private Suite is probably the most famous example of a VIP airport service. Credit: The Private Suite. While Private Suite considers extending services to business travellers, Blacklane PASS – a service of the company Blacklane – has made them its main customers. “There is definitely a trend towards making anybody’s time more comfortable at any airport, though it obviously depends on the size of the airport,” explains Blacklane PASS director Adam Homfray, adding that airports are working to make their guests comfortable and fully experience their services. This is something Blacklane PASS is exploring. Being experienced in the world of car services, the company has learnt that the more inclusive the service, the less stressful travelling will be for its clients. “We’re trying to make everything easier for the business traveller, not just in the airport but also when booking – very much in the same way as we did with Blacklane,” explains Homfray. Achieving this has meant making contact with airport authorities, airlines, security providers and gathering a network of escorts that assists customers through every step of their trip in considerably less time compared to regular standards. 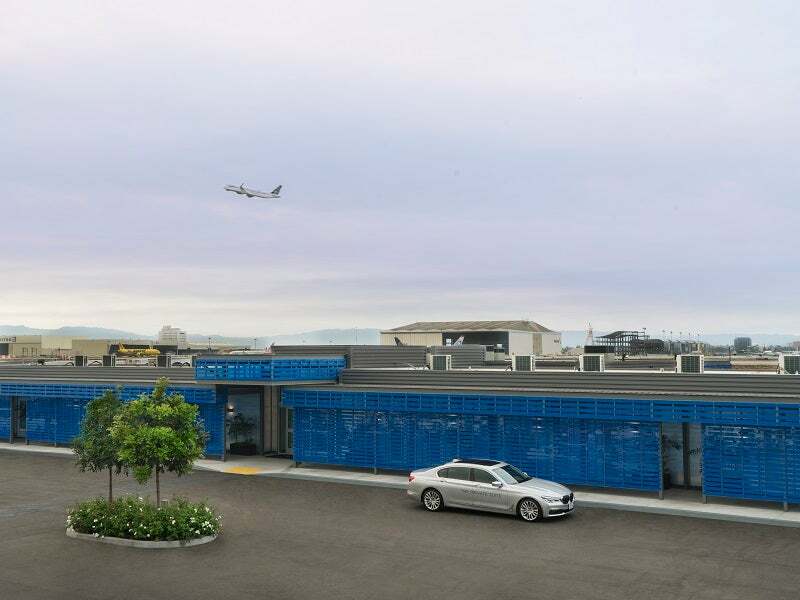 “We’ve got expertise at the airport,” says Homfray, “and our people know how much time you’re going to need depending on the flight, the time of day, the day of the week,” eliminating the need to go to the airport two hours ahead of the flight.